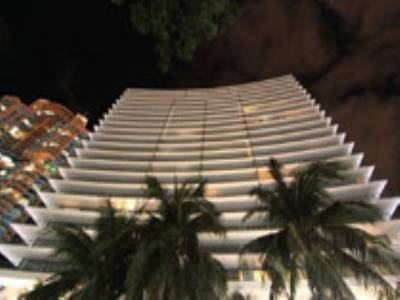 Bart Reines is one of the worlds most impressive modern architects living, and he has just released one of his creations on the Miami Beach marketplace. 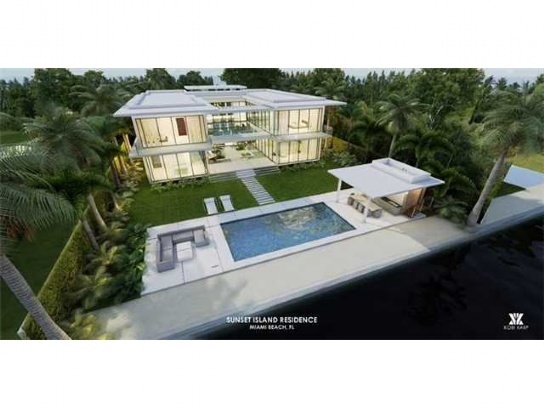 1435 W 27th St on Sunset Island 2 is listed at $16.5 million and is scheduled for completion in September. 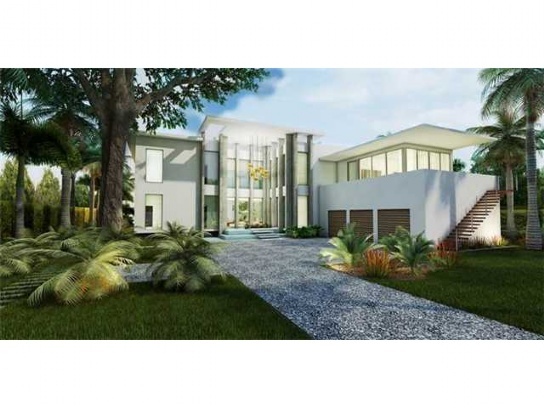 This home sits on a 20,000 square foot waterfront lot and will have incredible amenities including infinity pool, stunning central courtyard, and koi pond. 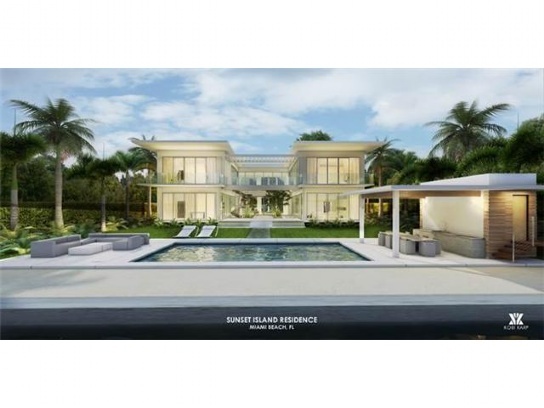 The entire home will be state of the art and is a rarity on the market in Miami Beach. 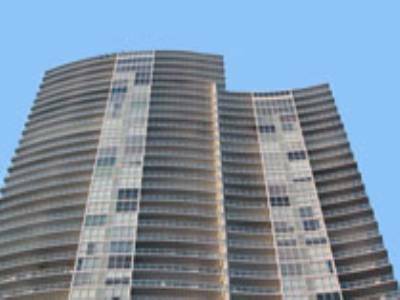 A new home in this market is nearly impossible to come by. The land value alone is worth millions and there is no doubt that this home was sold as a tear down. 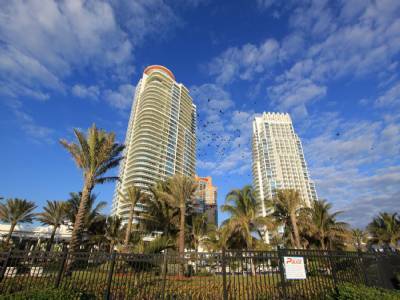 Permitting is also no easy task in Miami, so having a home that is new and ready for an owner, is a rare thing indeed. 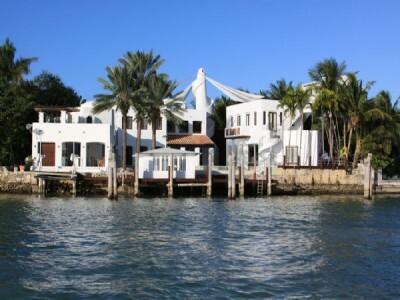 Sunset Island 2 is a member of the Sunset Islands of Miami Beach. 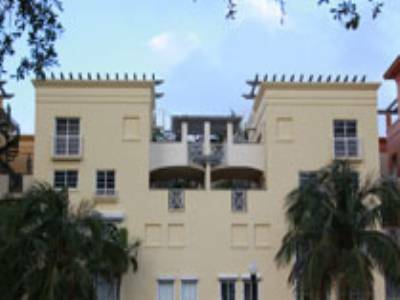 They are just to the west of the main island of Miami Beach and there are 3. Each island is gated and guarded 24 hours a day. Once inside the gates you will immediately be struck by the neighborhood feel of the islands. Small lanes and lots of jogging make you feel like you are in a small town, rather that in the heart of South Beach. South Beach is literally outside the gates. 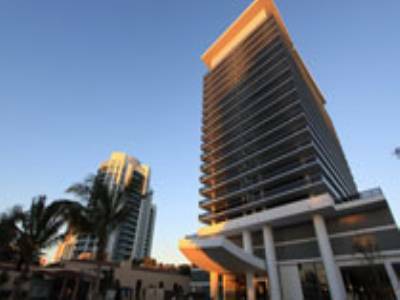 Sunset Harbor is directly outside and is considered the best neighborhood for dining and shopping in South Beach. 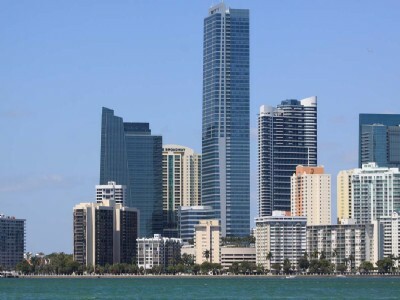 Downtown Miami and the commercial district of Brickell are just a 15 minute drive and the airport is a 25 minute drive. 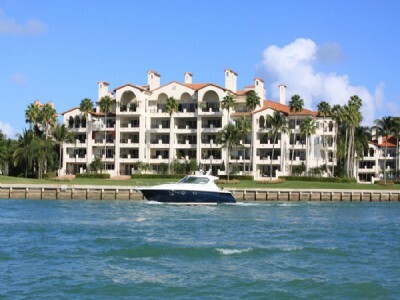 For more information on this home and others on the islands, contact us today!